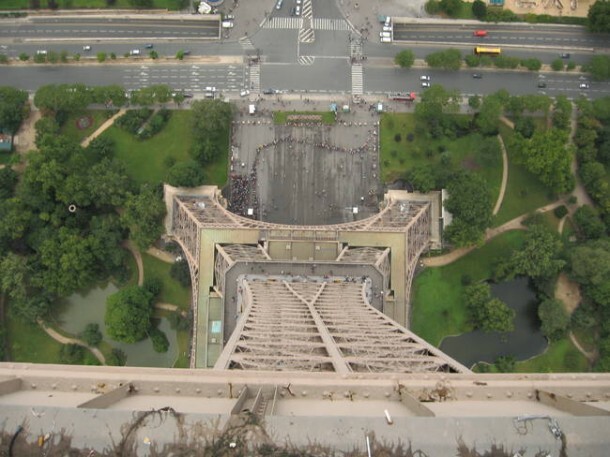 Constructed in 1889 to a height of 324 meters (1,063 ft), the Eiffel Tower held the record as the world’s tallest structure until 1930. But do you know that this tower has a hidden apartment on the top? 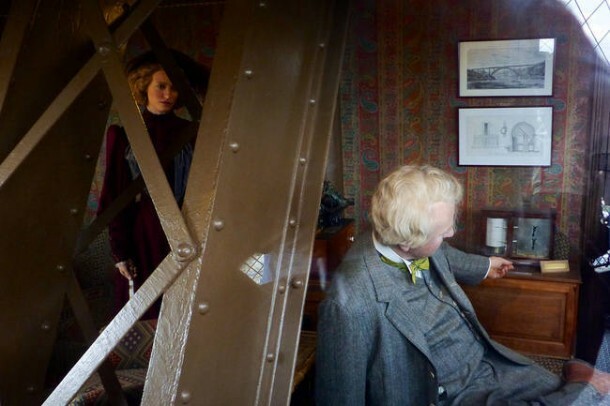 The Eiffel contains three levels and the third level was recently opened for public, which is how we got to know about the apartment. The apartment is fully furnished and contains every delight of a 19th century Parisian home; a tiny bedroom, carpets, cabinets and wallpaper. 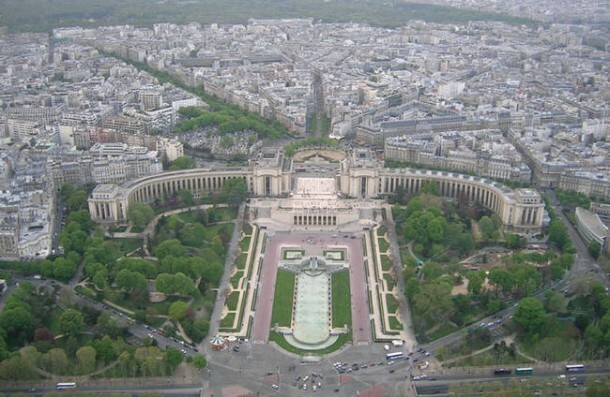 It was built for Eiffel Tower’s architect, Gustav Eiffel. History has it that he was approached many times by people wanting to spend a dream night at The Eiffel. But the space was reserved for his private use. It has been recorded that whenever Gustav stayed in Paris, the apartment was the hub of many exclusive parties involving some of the great names of the age. A grand piano in the apartment served as the centrepiece of these parties. 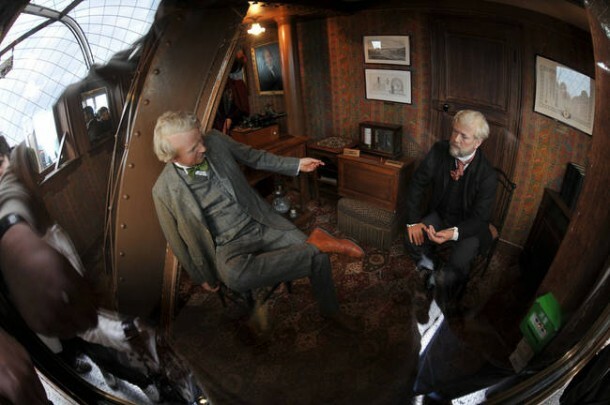 One interesting instance was that of Thomas Edison visiting the apartment in September 1889, cutting away hours at the apartment, smoking cigar and discussing his latest invention, the phonograph. 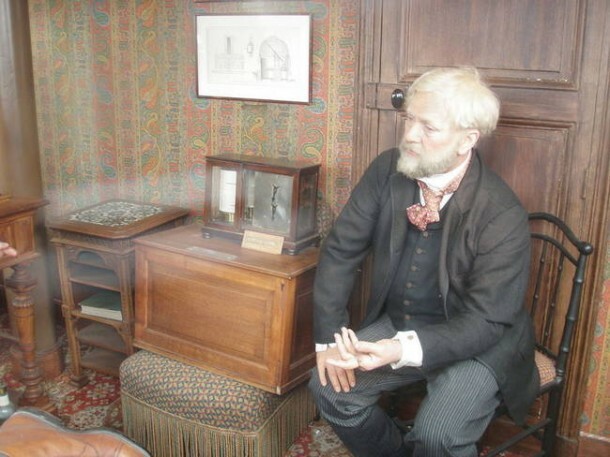 A look into the apartment’s windows reveals mannequins of Gustav Eiffel and Thomas Edison. Although for a number of years the apartment was not open to tourists, it is now open for public viewing. So let those plans for your dream night roll in!